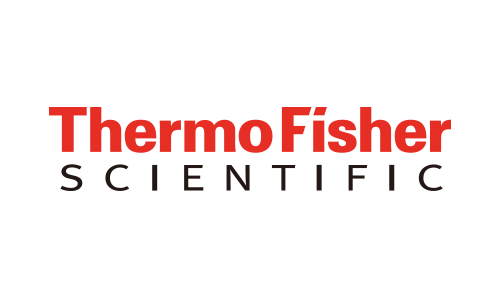 Thermo Fisher Scientific Inc. (NYSE: TMO) is the world leader in serving science, with revenues of $18 billion and more than 55,000 employees in 50 countries. Our mission is to enable our customers to make the world healthier, cleaner and safer. We help our customers accelerate life sciences research, solve complex analytical challenges, improve patient diagnostics and increase laboratory productivity. Through our premier brands – Thermo Scientific, Applied Biosystems, Invitrogen, Fisher Scientific and Unity Lab Services – we offer an unmatched combination of innovative technologies, purchasing convenience and comprehensive support.